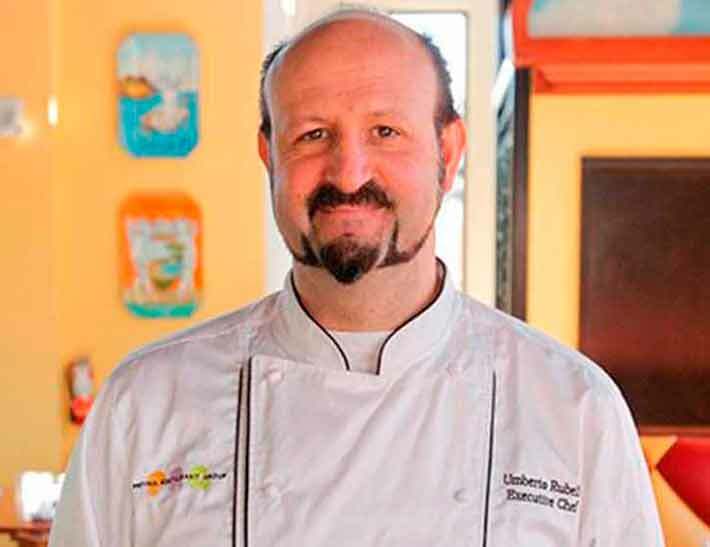 Greg Stillman brings two decades of back-of-house expertise and a firm understanding of the tenets of Patina Restaurant Group’s genuine hospitality to his new position as executive chef for Leatherby’s Café Rouge at the Segerstrom Center for the Performing Arts. Stillman first cultivated an interest in the culinary field at a vocational high school in Maryland before attending the Culinary Institute of America in Hyde Park, NY. With culinary and pastry degrees in hand, Stillman knew he wanted to fine-tune his skills at the best restaurant in the country — and after a cold-call to Chef Thomas Keller at The French Laundry in Napa, CA, he moved cross-country to work in the pastry kitchen and then on the hot line. During his free time, Stillman spends quality time with his daughter, Samantha, and his wife, Jeannie.